Trip brilliantly backed up by MEA staff! White water rafting on the clear Tara River, stopping off for a beer at a riverside bar on the Bosnian side. The local honey served everywhere in the north and the fresh pomegranate juice in the south. Friendly hosts who always lay on far too much food! Staying in a quite hamlet near Pluzine, getting a taste of rural life, watching the cows being milked in the garden amongst the fruit trees and bee hives. The dramatic Prokletije National Park, where few tourists go, but where the hiking is amazing and the views wonderful. Tasty priganice doughnuts for breakfast. 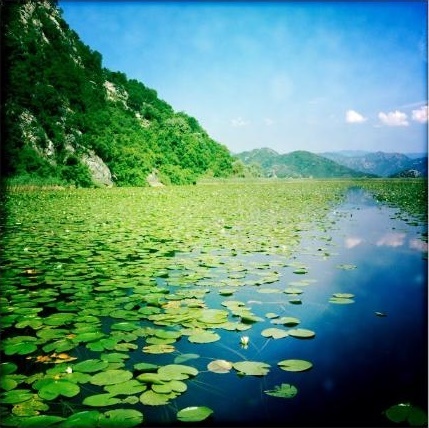 The edges of Lake Skadar, fringed with lily pads where herons stalk. Watching swallows skim over the river and between the arches of the old bridge in Rijeka Crnojevica. Seeing tiny jellyfish-like creatures in the water while kayaking on the river Crnojevic. The sunshine! Endless mountainous scenery. The relaxed and friendly feel to the country. Tasty fruit brandies and cheap beer! Yes. Beyond the coast, Montenegro is not that developed. We stayed in a homestay, B&B and mountain cabins and felt our money went straight into local hands. All guides were local, too. The water was safe to drink, so we took water bottles and didn’t have to buy bottled water, cutting back on waste. Excellent. The country is beautiful and this trip felt like a bit of an adventure, as we were driving around and exploring. We saw a lot of the country and the itinerary was planned to avoid the over-developed coast, a good thing, and took us to little-visited parks like Prokletije, which was really beautiful. The drive times were sometimes fairly long and some roads are narrow and steep-sided, so not for the faint hearted, but we enjoyed touring around. The country isn’t swish, but that’s a good thing! All accommodation was comfy and characterful, but not at the luxury end of the spectrum, and the hosts were all really welcoming, funny, chatty and kind. Our kids got sick on the last day and our B&B host let us stay in the room as long as we wanted, helped us pack a picnic and was incredibly sympathetic. Finally, this trip is brilliantly backed up by Nikola, who organised the itinerary, answered any questions once we were in the country and checked in throughout the trip. His support was really appreciated. We have just come back from a 10 day mega adventure with my family of three young boys to Montenegro finishing up in the amazing Dubrovnik. 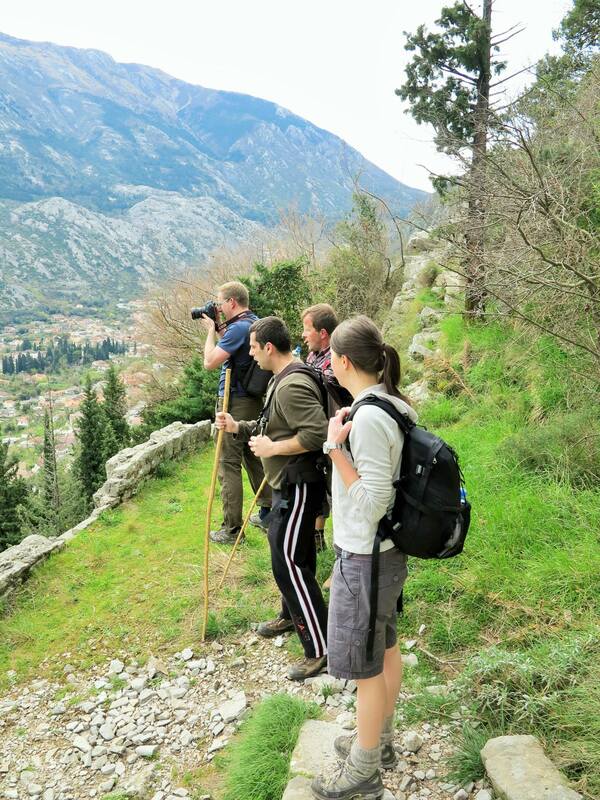 Our holiday was organised by Montenegro Eco Adventures. The team is based in the capital of Montenegro and they have the expertise and deep knowledge of this beautiful country that no agency outside of the country could ever possibly know. We stumbled upon Alexandra’s company quite by chance, and it was the best thing to have happened to us. Our budget was stretchy which is a plus, but our demands were pretty high. We wanted to see the whole country by car, we wanted to sample the high life, and the real life. We wanted to push ourselves and see the beautiful country by means not always available to us; by foot, by rock climbing, by kayak, by boat…. 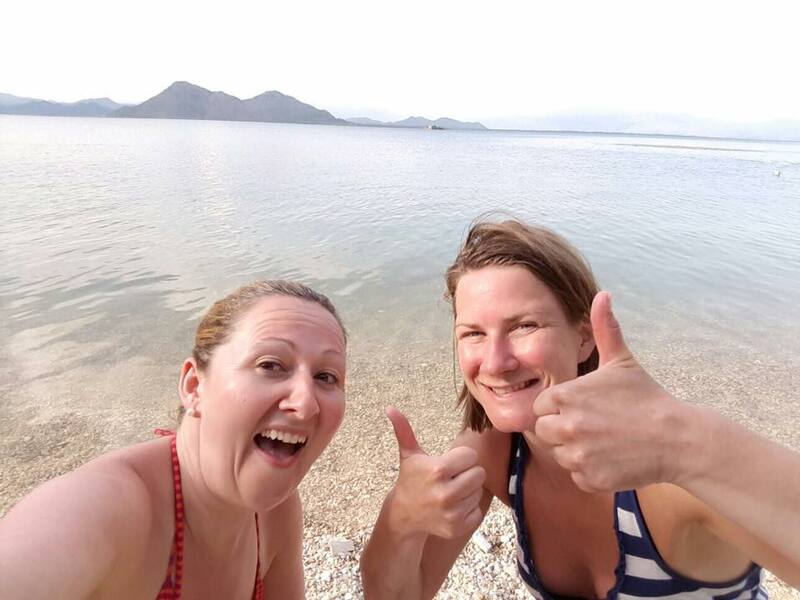 We spoke on a regular basis with the agency to outline our requirements, then after a couple of weeks of refining and researching we arrived at our final itinerary full of adventure. The agency were flexible from the outset. Although I booked the flights and car, Eco Adventures organised the accommodation and all the site visits and adventures. On arrival in Montenegro Nikola our main contact from the agency pinged a message on wassap and chat to say hello. He was always on call and available to switch activities around depending on the weather and to change hotels when we chose to despite not being scheduled in the itinerary. Nothing was a problem! We even went to visit him in the office in Podgorico to say hi. Very friendly and receptive to our comments. We even had updates which roads were closed which was immensely useful as we did a lot of driving and relied on the few national roads to get from A to B… We appreciated also the flexibility in choosing our own hotels. We really wanted a mix of super luxury and rough and ready and the team allowed us to have a taste of them all. The variety of activities and outings and trips were fantastic. Stuff to suit all the family and only specialists like yourselves would have known about them and eked them out; the kayak day with Toni, the boat trip with Nikolas on Skadar, the stay with the family in Lubnice and the amazing tour with Goran Radovic at his winery. We saw and did it all. The Regents hotel in Montenegro bay was stunning – 5 star luxury all the way – and yet the smaller boutique hotels in Kotor and Budva worked really well as they were bang in the middle of the old towns allowing us to do so much by foot. The highlights by far were the moments we spent with the locals – Toni and his kayak, Goran and his winery, nikolas and his Podgorica, Ivan and Marya in Lubnice village….. We are still buzzing from this incredible trip and will cherish the memories for years to come. A very humbling and life changing experience from a family who travels a heck of a lot round the world. Who would have thought that all of this was available just 2.5 hours from our doorstep in Geneva! Well done Eco Adventures and long may I hope you guys continue to build your business and promote eco tourism in your amazing country. After struggling to find a UK based tour operator who could put together a tailor-made, two week holiday to Montenegro, I stumbled across MEA on the internet. As we discussed our various holiday options over the telephone, I was immediately impressed by their friendliness, enthusiasm and knowledge. I have never before used a non-UK based company to plan and book a holiday and was initially a little apprehensive about paying the balance by Bank transfer to a foreign country. I really needn’t have worried, MEA were efficient and totally professional throughout our entire holiday experience. Nikola kept in contact throughout our stay, checking that we were ok and really couldn’t have done any more for us. Our two week holiday was based upon the mountain-lake-sea package which meant that we stayed in five different places, taking in four of the five National Parks within Montenegro. We chose not to hire a car so MEA took care of all our transfers as well as our tours and accommodation. We visited places, saw things and learnt things that we never would have been able to organise on our own. To name but a few, the two of us enjoyed hiking in the Durmitor and Lovcen National Parks with private guides, we received a blessing at Ostrog Monastery, we had an excellent, informative winery tour followed by wine tasting at a local, award winning private estate, we kayaked to Beska Island where a nun gave us a private tour of the two monasteries located there, we visited the home of a local bee keeper and enjoyed a fabulous lunch prepared by his wife, we ate wild water chestnuts on Lake Skadar and we enjoyed a private boat tour to the Blue Cave followed by a fabulous seafood lunch at the remote Dobrec Beach. Montenegro is a stunningly beautiful country and the warmth and hospitality of the Montenegrin people is second to none. The food, whilst pretty basic, is locally sourced, mostly organic and totally delicious. MEA allowed us to see the real Montenegro, not a sanitised tourist version. The holiday was exactly what I was hoping for and I would go back in a heartbeat. Although I would love to keep this stunning little country a secret, I haven’t stopped telling my friends, family and clients just how amazing it is. MEA are doing a brilliant job in keeping everything local and ‘real’ and they really do deserve to succeed. Montenegro has everything to provide you with true “wow factor”, and these guys have all the knowledge and qualities, that will allow you to really feel the “wow”. Well done Guys! You introduced me to everything from untouched lakes, majestic mountain trails, to rarely visited ruins, all in a comfortable, safe and professional environment! We had a really great time discovering this wonderful country. 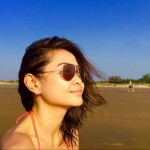 It has everything: beaches, fortified coastal towns, hiking, skiing, mountains, history, abandoned forts and villages to explore and fantastic food and wine. The best part is that it is small enough that you only spend a short amount of time on the road. 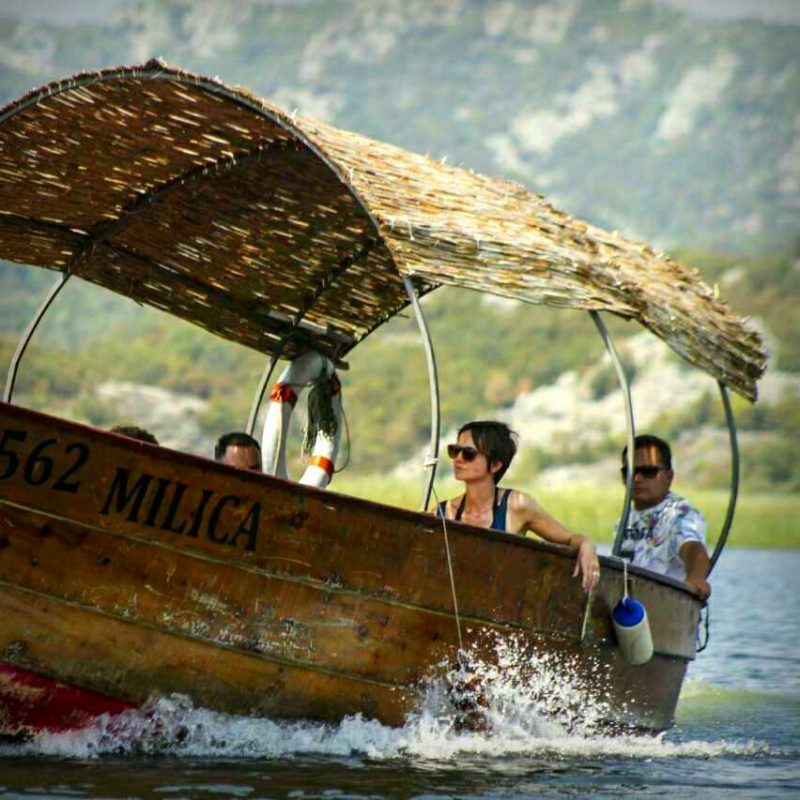 Montenegro Eco adventures were great at showing us around and at taking us to places where tourists really don’t visit. Well worth a visit and we’ll be going back to do some more hiking in the future. Simon, Amsterdam – The Netherlands. 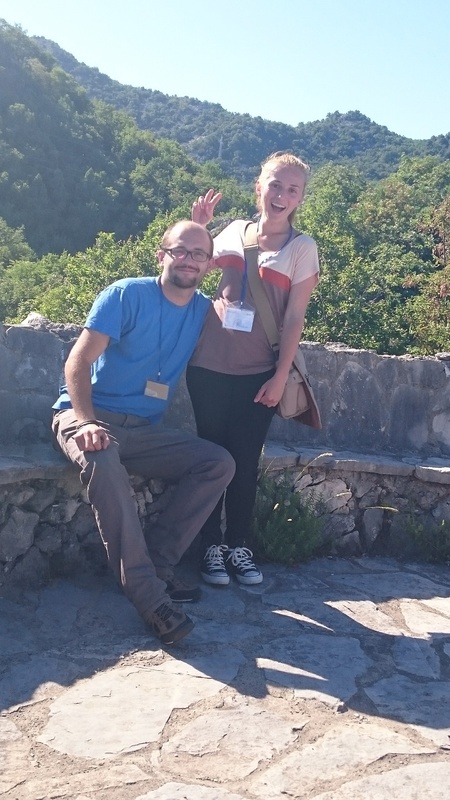 I enjoyed the hiking Tour with Jelena and Marko very much. Highly professional people, very competent, helpful and with huge knowledge about the people and the area! 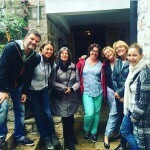 Beste Tourguides, um Montenegro zu entdecken! Montenegro Eco Adventures ist absolut empfehlenswert, wenn man keinen Massentourismus mag, sondern nachhaltigen Tourismus, Natur pur und wahnsinnig nette Menschen. Milica im Büro der Agentur war sehr flexibel und geduldig mit mir kompliziertem Gast. Nikola als mein Tourguide weiss alles über Geschichte und das Land und war wirklich engagiert. Jelena und ihr schönes altes Boot machten möglich, dass ich drei Pelikane sah, viele Kormorane und ein entzückendes kleines Kloster auf einer Insel besichtigte. Marko Djurisic zeigte mir Godinje , er ist ein Vorreiter des Agrotourismus in Montenegro. Ein ökologischer Winzer, der den Lake Skadar kennt wie seine Westentasche. Wundervolle Leute, wundervolle Natur. Unbedingt empfehlenswert! Nik has been great! I luved, luved, Goran and what he does. Drago’s history lessons helped fit all the different nuggets of facts for me into more meaning info. So really pleased with that. Marko’s grandpa’s wine cellar lounge was a nice surprise: lots of potential with that place and what he’s offering! You are good with sussing out these ‘gems’. Hats off to Nik & you guys for crossing paths with such lovely people! Just ended a two-day trip in Montenegro with Montenegro Eco Adventures. Had the pleasure of meeting three of the guides (Marko, Nikola and Jasmina), and all of them are good fun, intelligent, outspoken and very passionate and enthusiastic about their work and country. It was an amazing experience and my only regret is, that it didn’t last longer. I joined a writers expedition organized by MEA at Klinci Village. Our group was spoiled with attention at personal and professional level. Beautiful apartments, all meals even in outside restaurants were perfectly arranged and delicious. We had excellent coaching from an established Dutch author and one evening even a local publisher shared his views with us. In between we made lovely trips in the surroundings and had a memorable boat trip in the Bay. Everybody was so friendly. I can wholeheartedly recommend MEA. Scott made it possible to have one of the best holidays I have been on in Europe. 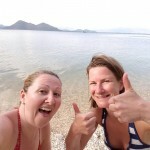 We covered a lot… Budva, Kotor, Prokletije National Park, Podgorica to name a few places. I can’t fault this country. .. where to start. … the people, the weather, the unbelievable fresh food, the scenery, the activities, the prices, the positivity, the vineyards, the unspoilt land. Am going back in February to ski. Please visit this country but see it in the right way… support the locals, go off the beaten track. It’s an experience of a lifetime!